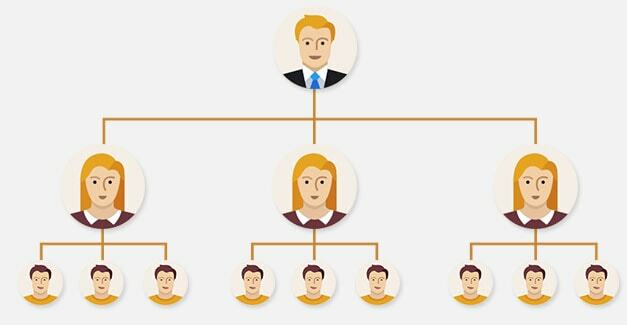 Matrix MLM Compensation Plan is one of the primary plans in Multilevel Marketing Business. In Matrix MLM plan, the downlines arranged in fixed width x and height matrix.  This plan is always referred as the matrix plan where one distributor can grow his team within limited numbers of downline members. 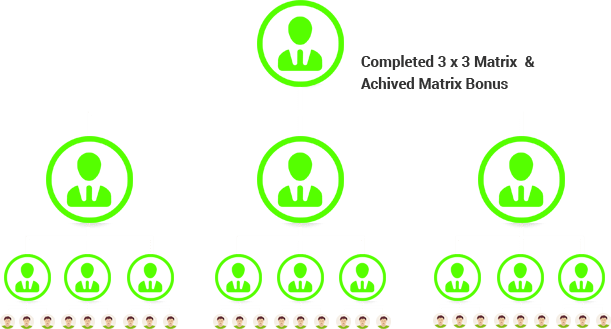 How Matrix MLM Plan Works ? Matrix Plan work on the basis of width and depth let's take the example of 3X2 Matrix. Number 3 Means Widht and Number2 Means Depth. This means the member have to refer 3 member and These 3 member also have to refer there 3 member each. so the tree will grow like a pyramid and that's why a matrix plan is also called a Pyramid Plan too. Level Play important role in Matrix. Now let's understand the concept of level. 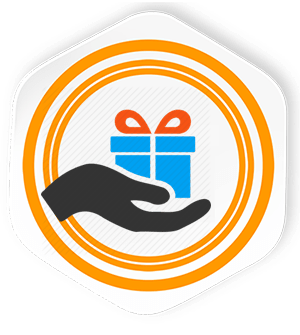 Sponsor Have to refer 3 Member that will be placed on his 1st Level. once he will bring the 3 Member that means his 1st Level is complete. Now these 3 Member will also reffer 3 Member each and there will be total 9 Member. That means the 1st Member have completed his 2nd Level and these 3 member complete there 1st Level. 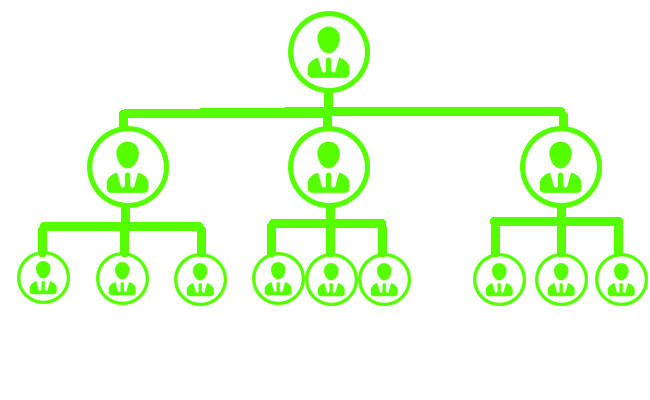 The Tree will keep growing like a pyramid but member will get level commission only up to 2 Level and as per the company rules. Every member have to reffer atleast 3 Member (Depend on compensation plan) but member can refer as many member as they want. The Benefits of Direct Sponsor Commission is that member get paid every time when he refer a new member. In matrix MLM compensation software the level compensation configurable to certain Width x Height. 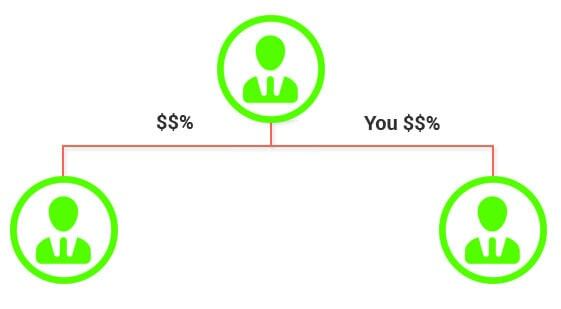 Business Administrators can configure different percentage rates from the back-office.